Features of KronoDesk, Our Help Desk Ticketing Software. Try it Today! 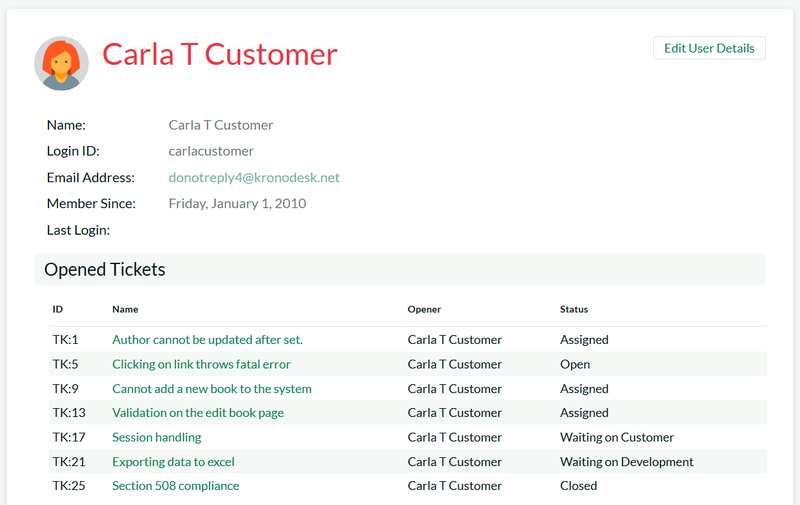 KronoDesk is an integrated customer support system that includes help desk ticketing, customer support forums and an online knowledge base in a single user interface. 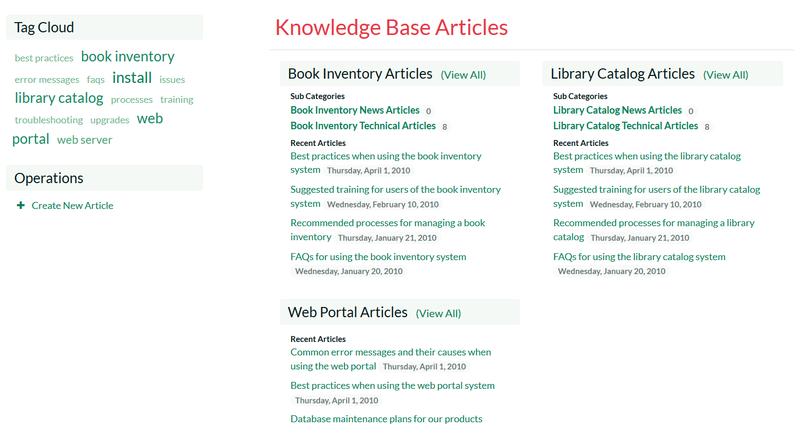 The customer dashboard provides a single view for your customers to see new knowledge base articles, recent forum posts and all their open tickets. KronoDesk contains a powerful email templating system so that outbound email messages can be formatted to fit your organization. 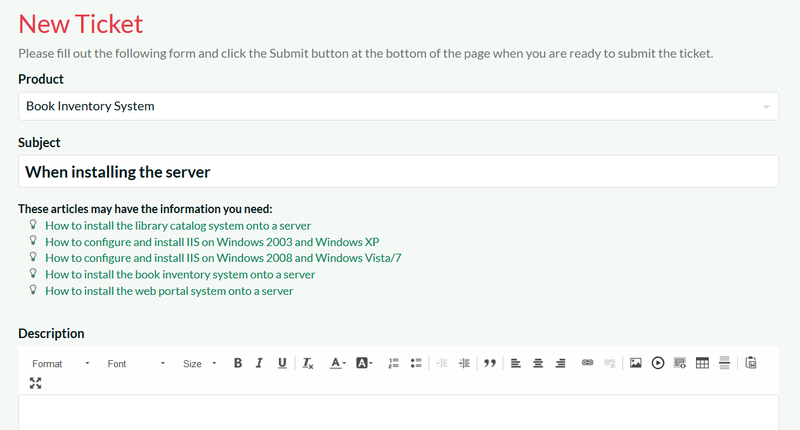 When users subscribe to threads, forums or articles, the system sends out automatic notifications. 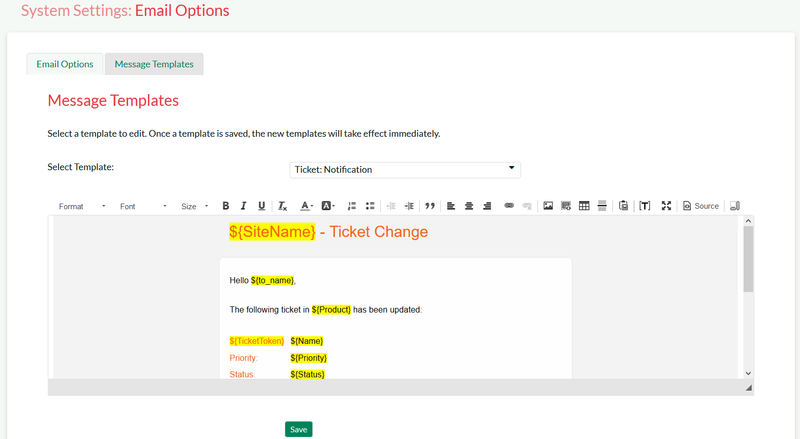 For those customers that prefer to use email, KronoDesk provides powerful email integration functionality that can intelligently read incoming emails and generate new help desk tickets as well as add comments to existing open tickets. 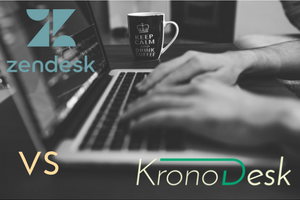 KronoDesk has been designed to optimize its features on any device, including iOS (iPhone, iPod, iPad), and Android (Nexus, Galaxy, etc.). 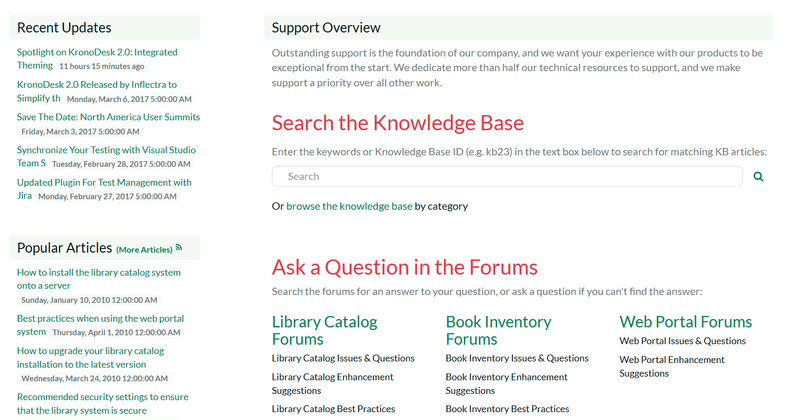 Customers can browse the knowledge base, reply to forum posts and submit help desk tickets from any device. KronoDesk provides integrated online support forums, making your customers more self-sufficient with routine issues so that your support personnel can focus their time on the critical issues and complex enquiries. 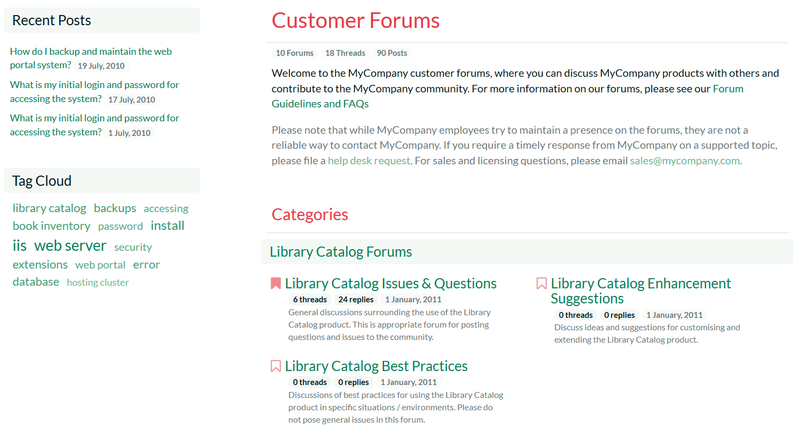 Users can subscribe to specific articles, threads and forums. When changes are made to an article, new threads are posted in a forum or new replies are added to a thread, the user will be notified. KronoDesk comes with a built-in online knowledge base where your agents can post the answers to common questions and issues. 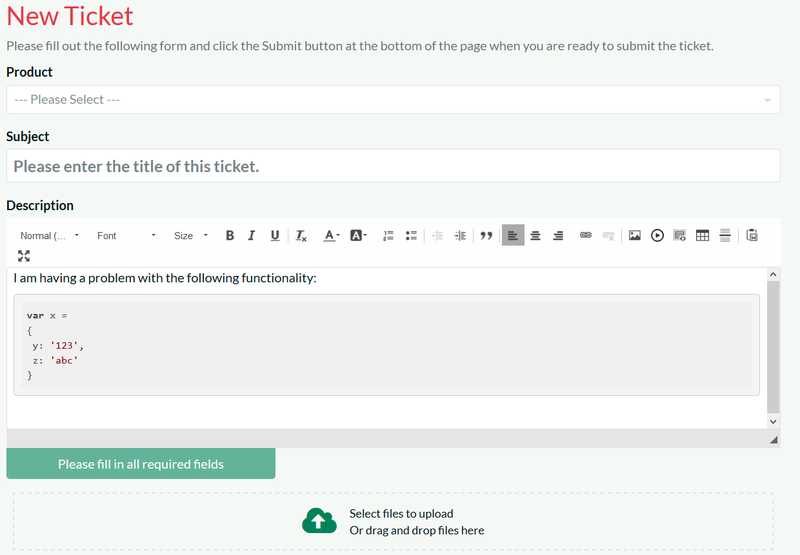 When submitting a new help desk ticket, the system scans the existing knowledge base and makes intelligent suggestions to help the customer. This reduces the number of repetitive help desk enquires that have previously been answered. 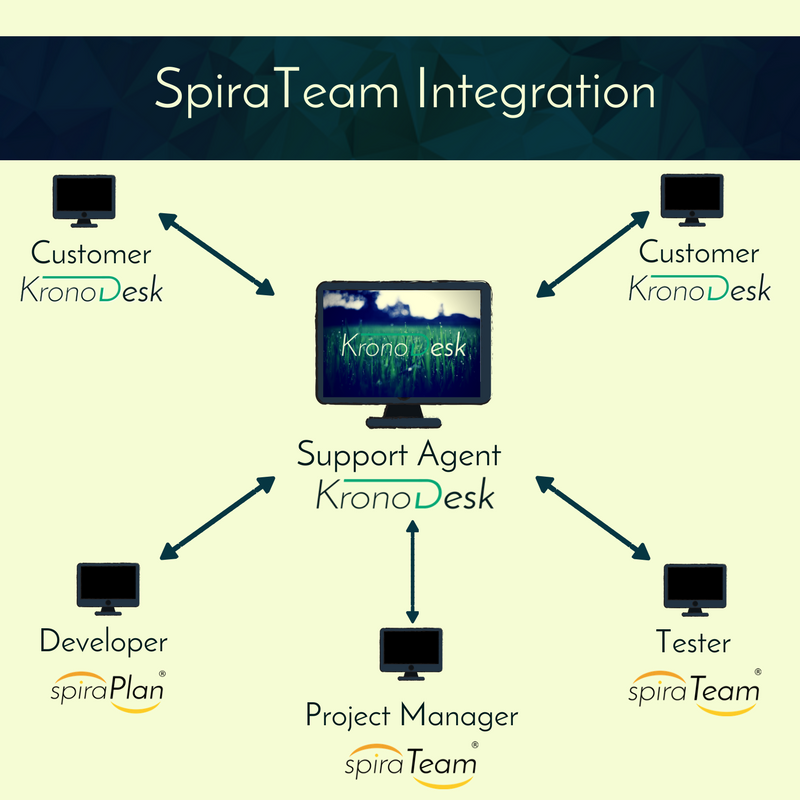 KronoDesk is completely configurable, so that you can tailor the system to match your customer support process. 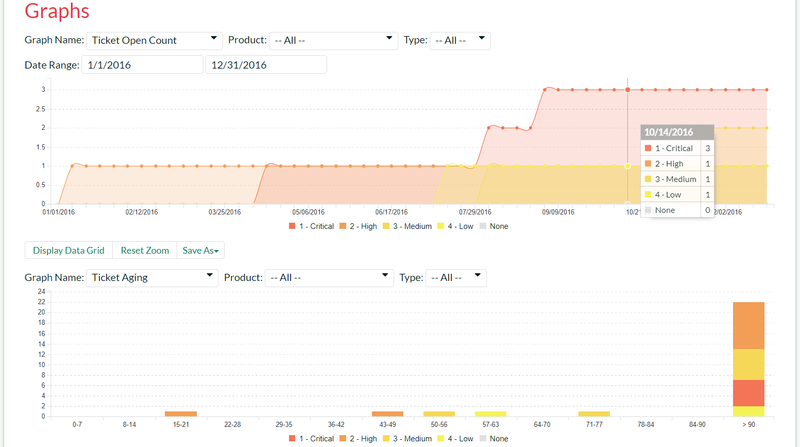 The system lets you setup custom fields, priorities, statuses, types, resolutions and workflows so that you can tailor the product to fit your process and business. 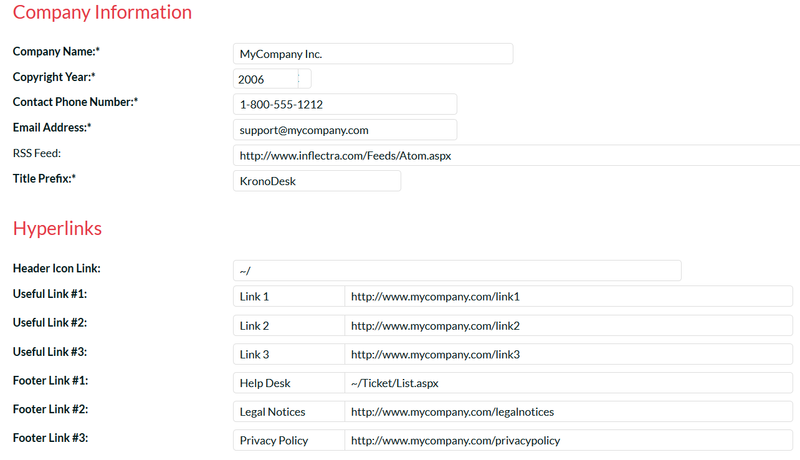 KronoDesk provides an intuitive theme creation tool that lets you quickly and easily rebrand it to integrate with your website and other systems. KronoDesk includes an extensive library of printable reports and graphical charts. The reports can be customized through extensible XML based report templates. The supported report formats include: MS-Word, MS-Excel, HTML, Adobe Acrobat and XML. 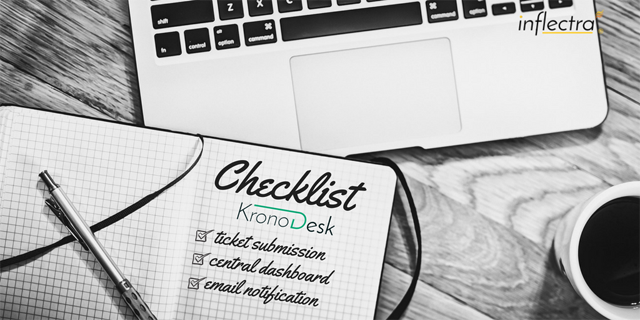 Review the complete feature list that shows you why KronoDesk is your best choice for customer support and help desk ticketings. 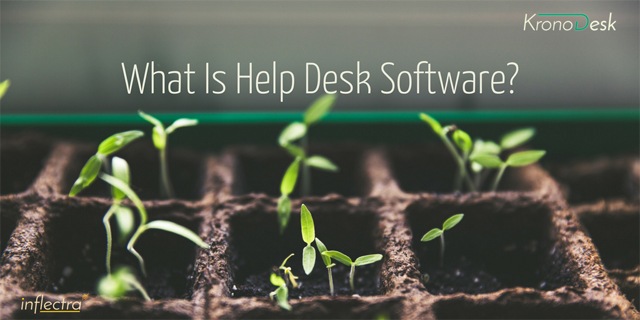 This section explains what a help desk is, what features you should look for in a help desk tool and explains why KronoDesk is the best choice for managing your help desk.